In the luxury sedan segment, few brands are as renowned as Acura and Audi. If you take the Acura TLX and Audi A5 into consideration, you may be interested to see how they stack up against one another. Although both are reliable, comfortable, and upscale models, each one offers a number of unique elements. 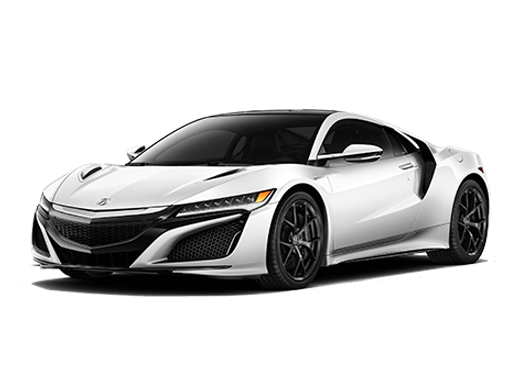 To inform prospective buyers about these two popular luxury sedans, we have outlined some of the key differences and similarities between the 2019 Acura TLX and 2018 Audi A5. In the end, we hope you’ll be able to determine which model is better suited for you and your lifestyle. Taking a look at performance, both sedans come standard with I-4 engines and automatic transmissions—an 8-speed for the TLX and 7-speed for the A5. 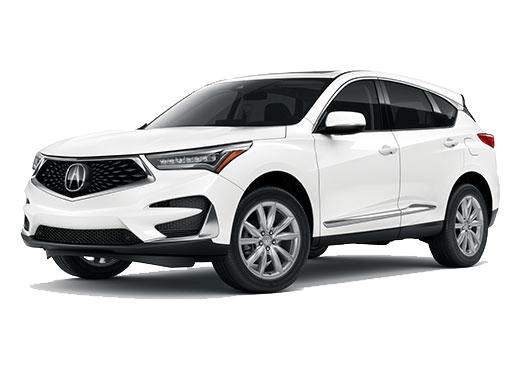 On the inside, both models provide comfortable seating for five passengers, as most sedans do, as well as a number of standard and available features, such as Bluetooth wireless technology, available parking assist, remote keyless entry, a standard sunroof, and brake assist. 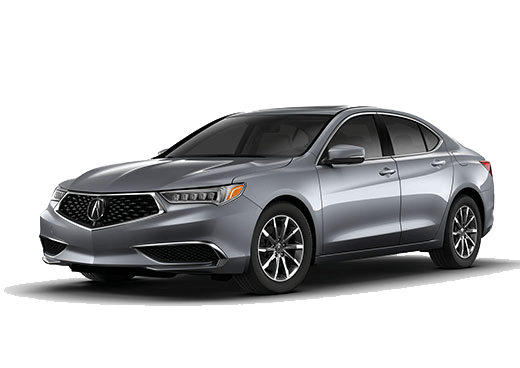 The 2019 Acura TLX adds the standard elements listed in the table, which are only available on the Audi A5 base trim, on top of a lane-departure warning, CD player, and MP3 capability. In the end, the TLX is available for a more affordable starting price than the A5. 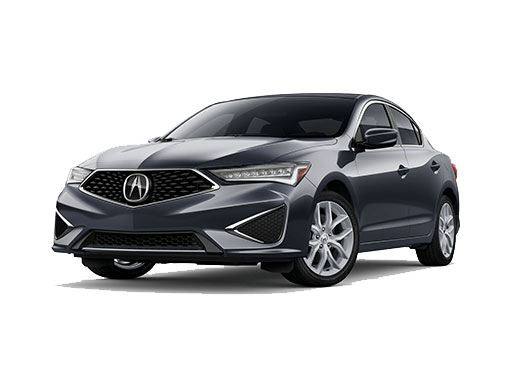 Test Drive a New Acura TLX in the Bay Area! Although the Audi A5 is an outstanding model, the Acura TLX stands out in multiple categories. Plus, the TLX has so much more to offer on top of what is mentioned above. Available features include leather sport seats, ambient interior lighting, heated steering wheel, Apple CarPlay integration, and more. 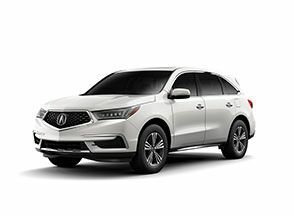 Schedule a test drive with our team at Marin Acura when you’re ready to get behind the wheel of a new Acura TLX.